Buy In: Walk the Southern Star loop. (really) Turf work: 20 meters- High knees, low knees, side shuffle both directions, walking spiderman lunge. Downdog progression x 3. You're probably sore. Spend 10 minutes licking your wounds with your wicked mobility skills. Partner Beep Test. (click on this link for more info). With a partner, you will alternate running down and back (40 meters or 2 beeps). You will rest while your partner runs and vice versa. A complete beep test features 21 levels and 247 total shuttles. When one partner is done, you're both done. Use the chart (click on that beep test link above) to determine exactly how many shuttles your team completed. Suppose Britton and John Sweet complete 15 levels. That will mean they did 157 shuttles. (They would have gone farther, but Britton, tired from carrying John Sweet all week had to tap out, leaving John very exasperated). This leaves them 90 shuttles shy of completing the beep test. 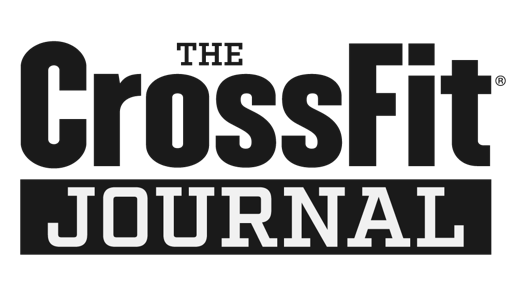 To complete the workout they will perform 1 burpee for every shuttle less than 247, meaning they will take turns chipping away performing 45 burpees each for a total of 90. You are done with the workout when you complete the beep test or you complete any burpees you owe. Re-read as necessary until you achieve comprehension. Post total burpees and time to comments.